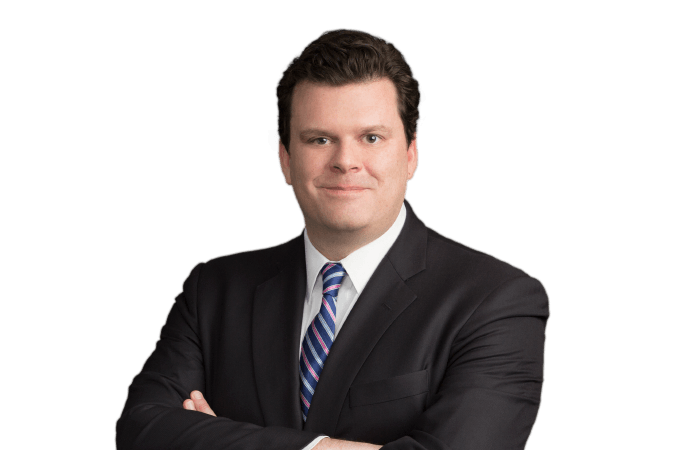 Michael Gorman focuses his practice on defending a diverse portfolio of clients in complex civil litigation matters, including government entities, construction managers, industrial equipment and automobile manufacturers, financial services organizations and pharmaceutical contract research organizations. Mr. Gorman has successfully defended clients in numerous matters involving product liability, premises liability, labor law, contractual liability, vicarious liability, commercial real estate and general negligence claims. He handles disputes from inception through trial and/or resolution and has extensive experience with motion practice and appeals. Prior to joining the firm, Mr. Gorman worked as an associate attorney for a mid-size litigation defense firm in New York. He earned his Juris Doctor degree from Fordham University School of Law. During law school, Mr. Gorman served as a judicial intern for the Honorable John F. Keenan in the United States District Court for the Southern District of New York.